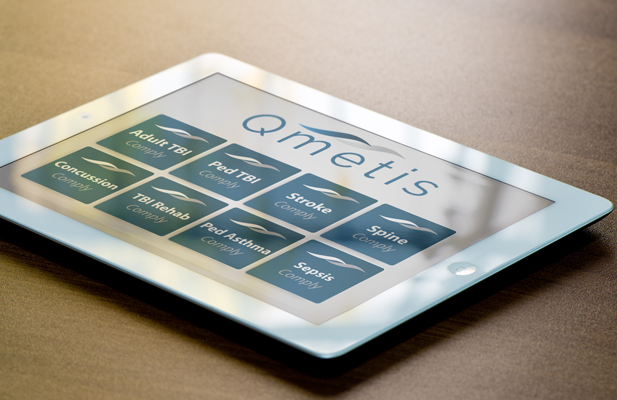 Qmetis – Health Care – Healthcare technology company built around the science of evidence-based medicine. The best care delivered at the point of care, in real time, almost always leads to lower cost of care. 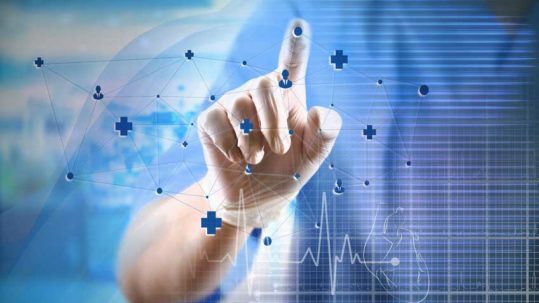 Qmetis’s unique software tools have reduced costs for hospitals, insurers, and the government by placing the latest standards of care at clinicians’ fingertips. Qmetis’s commitment to lowering health care costs is matched by its focus on the best possible outcomes. We help doctors and nurses the way they help patients – and better patient outcomes, through evidence-based care, help hospitals, clinicians, insurers, and the government. Quality was always a focus; today it is a mandate. Our software provides quality assessment and assurance for hospitals and staffs, ensuring that the standard of care is always the latest. For reimbursement, for accreditations, for reductions in re-admits and secondary illness, quality is our commitment. A quick and consistent way to lower costs, improve outcomes, and maintain the highest possible levels of quality is to provide doctors and nurses access to decision-support tools that are collaborative, interactive, easy to use – and always current. Welcome to Qmetis. Qmetis is a health care technology company built around the science of evidence-based medicine. 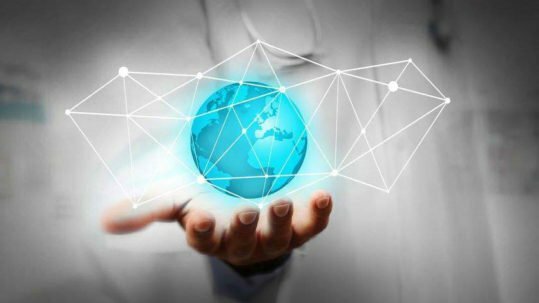 We build web-based, unique, and interactive quality assessment and quality assurance decision-support tools for doctors and nurses that deliver the latest evidence-based medicine treatment guidelines in real time, at the patient’s bedside. Our fast and interactive decision-support tools are designed to place the very latest standards of care right at doctors’ and nurses’ fingertips. Our tools help increase compliance with evidence-based guidelines, and as compliance increases, patient outcomes improve. And improved outcomes can reduce cost of care. 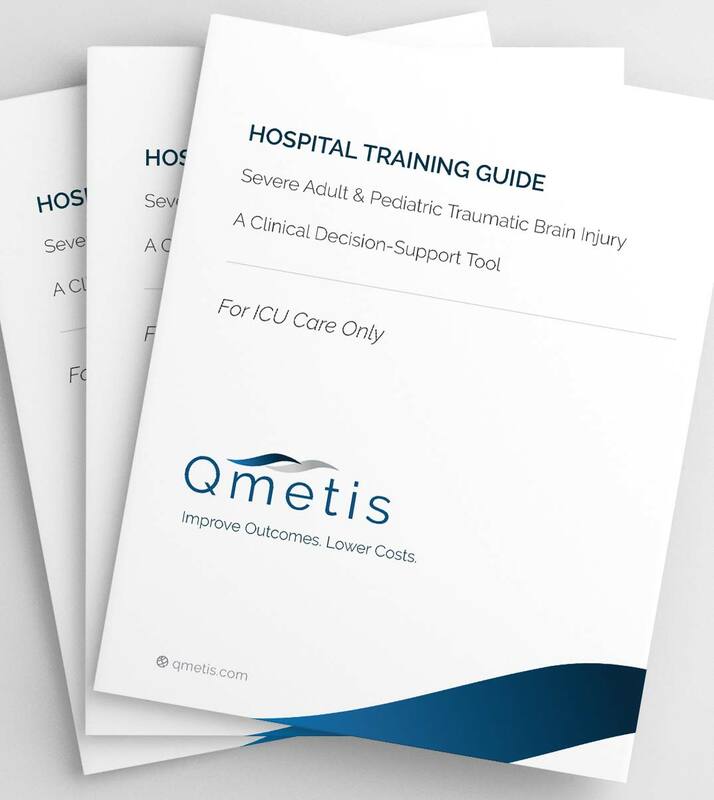 Qmetis’s first product is for adult traumatic brain injury. The medical literature has shown that implementing evidence-based guidelines improves patient outcomes, reducing mortality while improving functional outcome and reducing acute care costs. Our pediatric traumatic brain injury and stroke products now join our growing list of support tools designed to help caregivers, the way they help their patients. Welcome to Qmetis. Welcome to what’s next. Timothy Ryken, MD, MS, chief of neurosurgery at Dartmouth-Hitchcock. 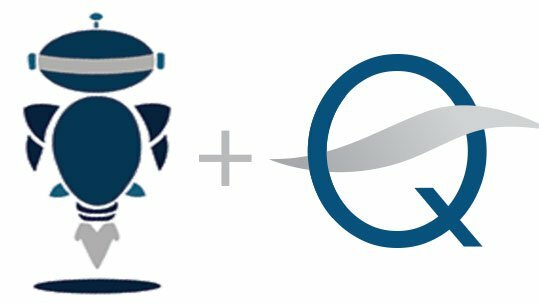 The Qmetis program is an interactive quality assessment and quality assurance software system that helps hospitals and medical staffs reliably and consistently deliver evidence-based care directly at the point of care. The Qmetis software is fast and easy to use. And getting started is just as fast and easy. 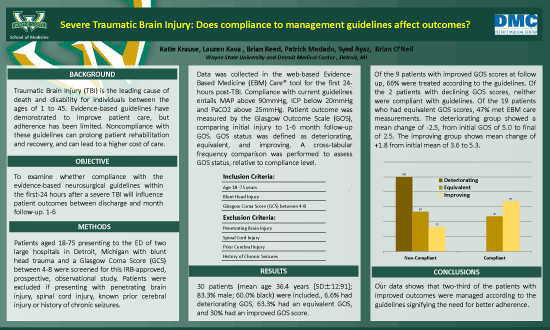 Results: Could the Qmetis software and approach lead to a reduction in ICU days and better patient outcomes 3 and 6 months post-hospital discharge, for people suffering from a traumatic brain injury? 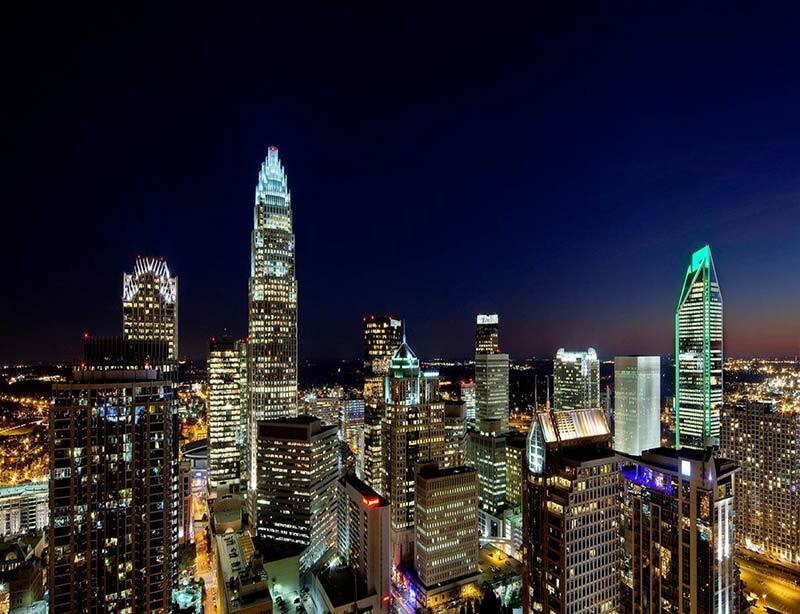 Wayne State University and the Detroit Medical Center, after using the Qmetis software, studied the effects of higher levels of guideline compliance on long-term outcomes and presented their findings at the 2015 Society for Academic Emergency Medicine Conference in Dayton, Ohio.